POSTED BY: Mark Skwarek | Sun Mar 20th, 2011 8:52 p.m.
symbol of Japan’s strength and perseverance. This is meant as a message to all of Japan. of Japan focusing on areas affected by the tsunami. parts of Japan where people can see them without problems. 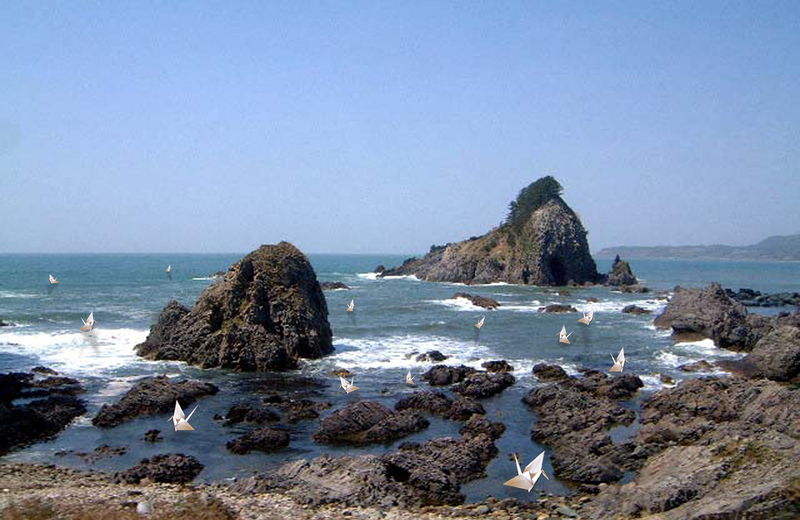 cranes on-site, riding on the waves of the Pacific coast. tweet. 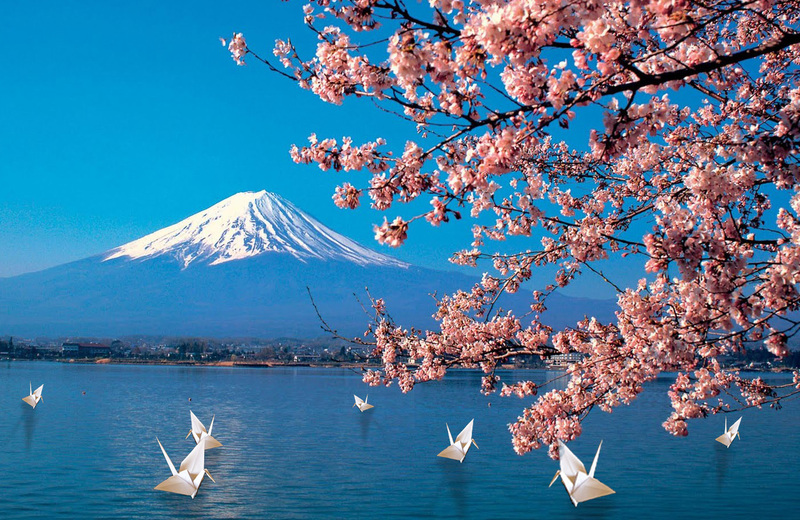 The tweets will be transformed in to paper cranes and placed at different locations around Japan’s coast. Mark Skwarek is an artist working to bridge the gap between virtual and physical world with augmented reality. His art explores the translation our everyday digital experience into the physical world using mobile augmented reality. Skwarek earned his M.F.A. from Rhode Island School of Design's Digital Media Department. He is full time faculty at New York University's School of Engineering, the CEO of Semblance Augmented Reality and the director of NYU's Mobile Augmented Reality Lab. He teaches 3D Graphics and the Augmented Reality Grad Class. He organized the augmented reality artist group manifest.AR, the arOCCUPYWALLSTREET movement, and co-organized We AR in MoMA. Skwarek’s practice is also largely based in art activism with emerging technologies. He has a long record of international augmented reality work, ranging from “erasing” the DMZ battlements between North and South Korea (a piece he did on site), to the virtual elimination of the barricades between Palestine and Israel, at the Gaza Strip. He has created political work and symbols in a variety of locations across the United States, including pieces at Wall St., U.S. Mexico Border and the White House to name a few. His artwork has been written about by the New York Times, Art in America, Boing Boing, WIRED, the Boston Globe, The Huffington Post, NPR, BBC, the Discovery Channel, Leonardo, and Creative Capital. Skwarek has exhibited in various venues, including: the Institute of Contemporary Art, Boston; ISEA; Dumbo Arts Festival, UCLA Digital Grad Gallery; the CyberArts Festival; the Sunshine International Art Museum, Beijing; and the Krannert Art Museum at the University of Illinois, FACT in Liverpool England, Siggraph 2013, The 2013 Augmented World Expo, The Corcoran Gallery of Art, Kasa Galeri, and Contemporary Istanbul. opportunity: Send in your problems and show in the Copenhagen Art Festival! Jocuri Online | Mon Mar 21st, 2011 1 p.m. This is a really cool project, will the tweets be printed?